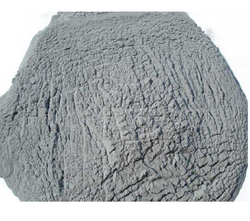 We are offering Zinc Carbonate to our clients. As pigment; manufacture of porcelains, Pottery, Rubber. Acidity	 To comply as per B.P. Our clients can avail from us Zinc Sulphate Heptahydrate (BP), which is highly demanded in the market. 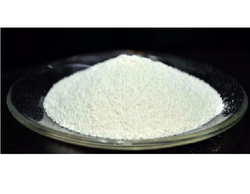 The clear crystalline compound is prepared by heating zinc sulphide ore in the presence of air, dissolving it and recrystallizing the sulphate. Arsenic Less than 10 ppm. Iron Less than 100 ppm. 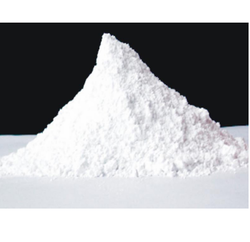 Zinc Sulphate Heptahydrate (IP) Nature- White crystal or crystalline powder zinc sulphate, which is a clear crystalline compound prepared by heating zinc sulphide ore in air, dissolving out and recrystallizing the sulphate. We are offering Zinc Sulphate- Heptahydrate (TECH) to our clients. As Mordant in Calico-Printing; Preserving Wood & Skins; with Hypochlorite for Bleaching Paper, Manufacturing Lithopone & other Zinc Salts; Clarifying Glue; Electrodeposition Zn; also as a reagent in analytical Chemistry. We are offering Zinc Sulphate Monohydrate (33) to our clients. Matter Insoluble in water 0.3%. 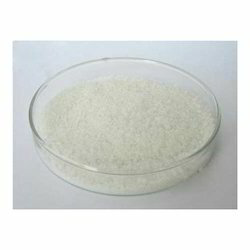 Application: Rayon manufacture, agricultural sprays, chemical intermediate, dyestuffs, electroplating. 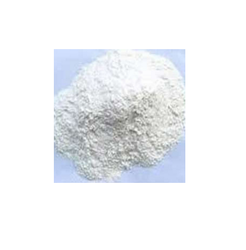 Zinc Sulphate Monohydrate (USP) available in various hydrates and anhydrate is pure, white and free flow. 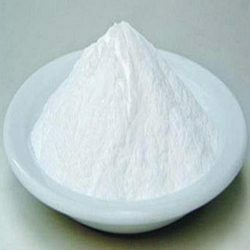 It is used as zinc additive in various sectors such as feed processing, agriculture, fertilizer ingredient and much more. These are highly effective for treatment of varied crops like cereals, pulses, sugarcane, vegetables and much more. 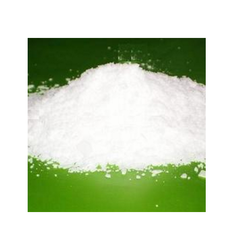 We present ourselves as one of the leading manufacturers of zinc sulphate. We are offering Zinc Dust to our clients. Metalizing & Chemical reaction intermediates In Drug Manufacturing etc. 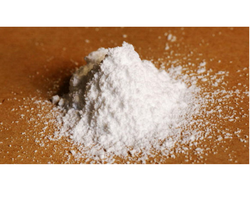 Zinc Chloride Hydrous is an important chemical compound of Zinc. 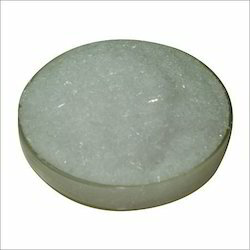 we are producing a wide range of Zinc Chloride. These are known for their accurate composition and effectiveness. We also test these chemicals to ensure their longer shelf life. Used especially for Batteries, Pharma, Plating etc. We are offering Zinc Cyanide to our clients. 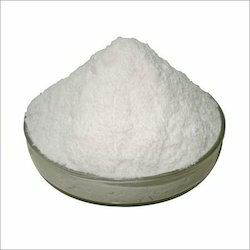 Zinc Chloride Anhydrous is an important chemical compound of Zinc. 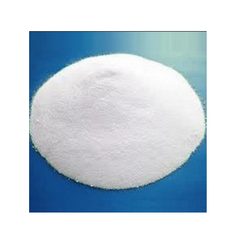 we are producing a wide range of Zinc Chloride. These are known for their accurate composition and effectiveness. We also test these chemicals to ensure their longer shelf life. Used especially for Batteries, Pharma, Plating etc. It is used as an accelerator in the vulcanizing process of rubber, It is also used in dry cell batteries as an electrolyte.